Harry Potter!! ❤ :* Love. Love. Love. 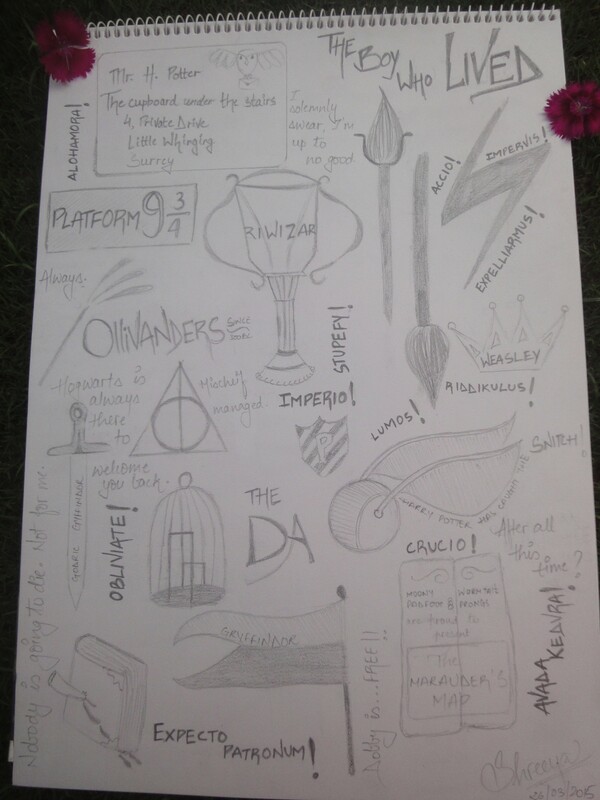 I used to doodle Harry Potter too. Still have some of my old stuff locked away. Haha!